And we’re back, Good People! It’s a new year, and I hope that all of you ‘Binners out there had a great holiday. And now that’s all over with and everyone is back at work, what is more appropriate to ringing in a new year than to do it with some new tunes? It would be crazy not to. 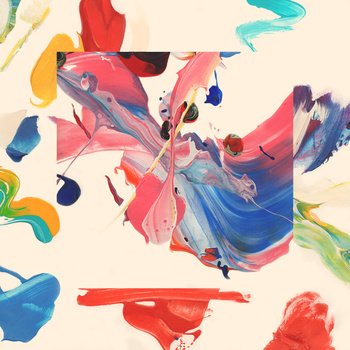 With that in mind, as we did last year, here is a selection of new music for you to dive into with all of the gusto that a fresh new outlook for a bright 2015 will allow. For me, I feel like this year is the cusp of a new era. Maybe you feel the same way, and I hope you do. In any case, having a soundtrack to kick you off can’t hurt, right? So, lend me your ears for this smorgasbord of song from your new favourite acts! To open, this one is from Toronto’s The Smoking Bells, which mingles classic rock feel with power-pop dynamics for an appealing and radio-friendly concoction. 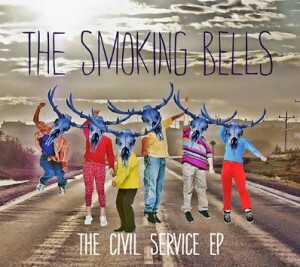 The song is taken from the band’s newest EP The Civil Service. Investigate further at thesmokingbells.com. For some old-fashioned west coast psych, although this time from Brooklyn, NY, Sky Picnic’s “Upon Further Reflection” delivers the bucolic and aurally lysergic goods. The song is taken from their Her Dawn Wardrobe record. 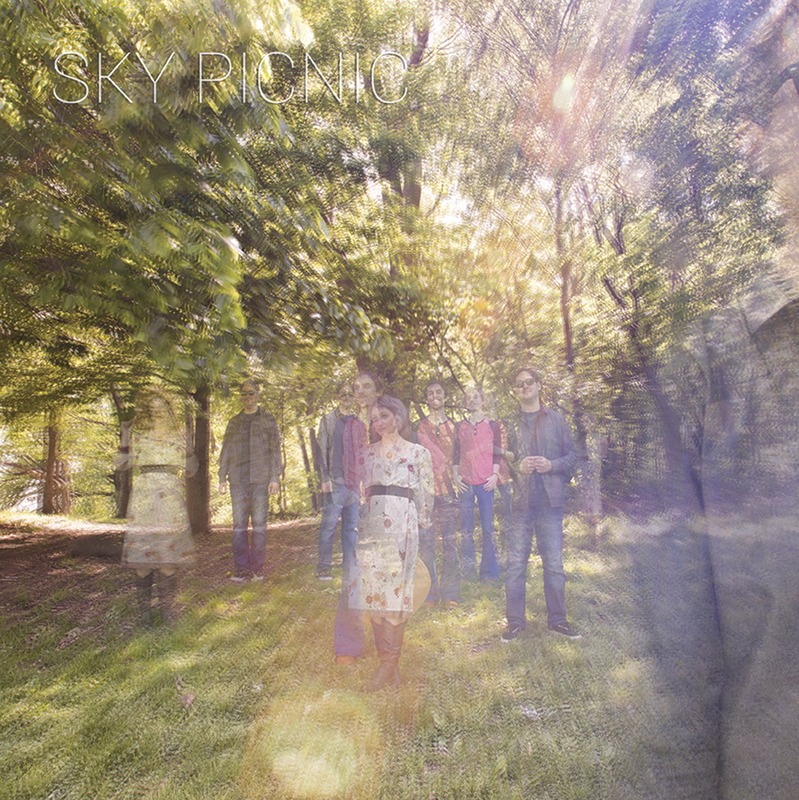 Get turned on at skypicnicmusic.com. Who’d have thought to mix Happy Days, with Monty Python, with A Hard Day’s Night? 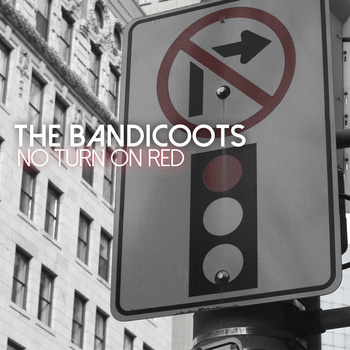 Well, take a look at the attached video by Hamilton Ontario’s The Bandicoots. The song itself is their second single, referencing British invasion influences and reverb-drenched ’60s soul in turn. You can follow the band on Facebook. Cleveland Ohio’s Morgan Mecaskey mixes early U2 chop-and-echo guitar, moody sophisticate pop delivery as typified by Everything But The Girl, plus some Ennio Morricone-like orchestral flourishes into a unique whole. This song is taken from her most recent album Lover Less Wild. Learn more at morganmecaskey.com. Jazz and soul inflected Los Angeles-based singer Alma delivers this tune of spiritual struggle wrapped in a dreamy package of liquid guitar and gentle counterbalancing saxophone lines. The song is taken from her recent album Tactics. 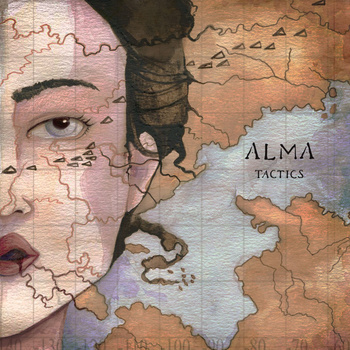 You can find out more about her at hearalma.com. 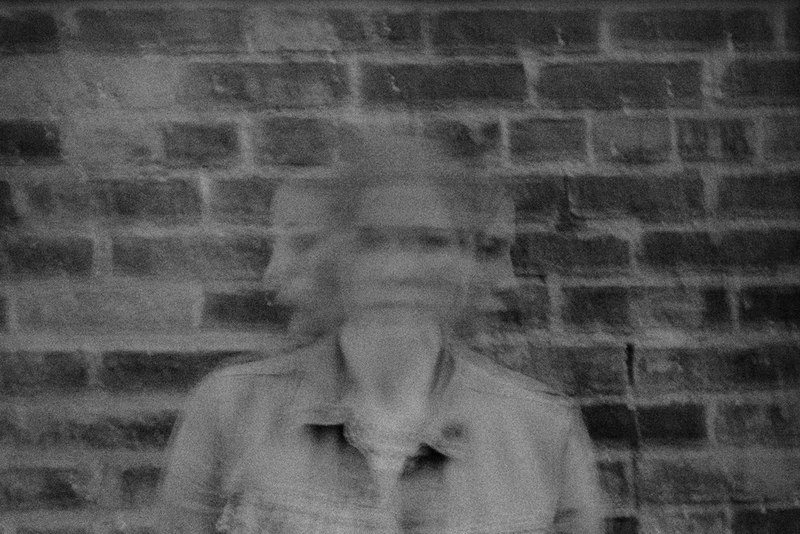 I Am Snow Angel is the artistic vehicle for New York-based vocalist and multi-instrumentalist Julie Kathryn, mixing ambient, synthpop, and dream pop into an appealing melange of wintry sound. 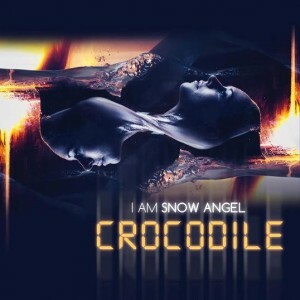 This is the title track to her album of the same name, Crocodile. Learn more at iamsnowangel.com. 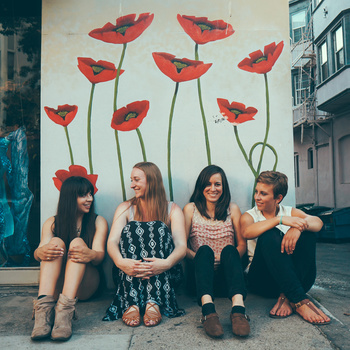 Sacramento’s Cave Women match melancholy ’70s folk-rock with modern indie pop. 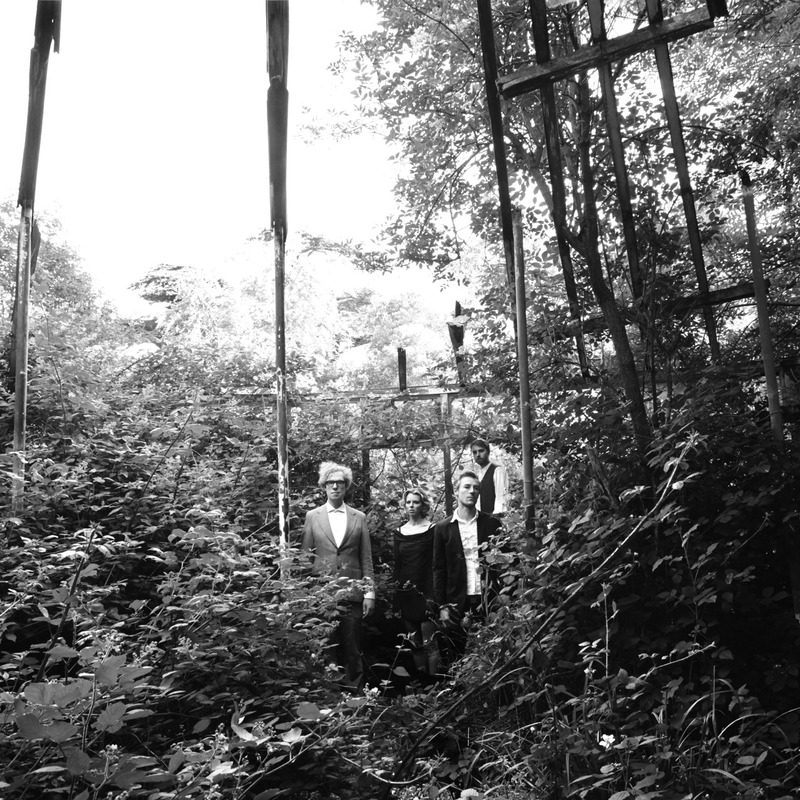 This song in particular is the title track to their most recent EP, complete with joyous harmony singing and cool January atmospheres suitable for a new year in any sort of weather. 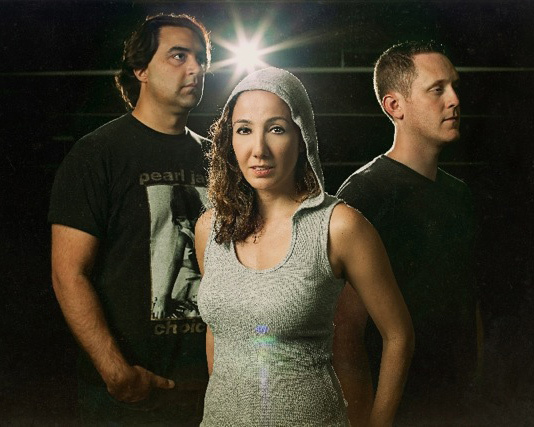 Learn more about the band at cavewomenmusic.com. 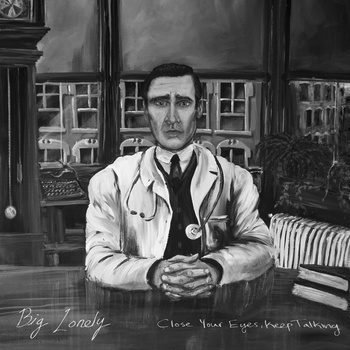 Hailing from Burlington Ontario (very close to where I grew up in Oakville, one town over), Big Lonely deliver a tune that delivers the expected hooks and the unexpected changes in direction to appeal to your appetite for guitar-based pop music that isn’t afraid to skate on the edge. This tune is taken from their debut album, Close Your Eyes, Keep Talking. Learn more by following Big Lonely on Twitter. 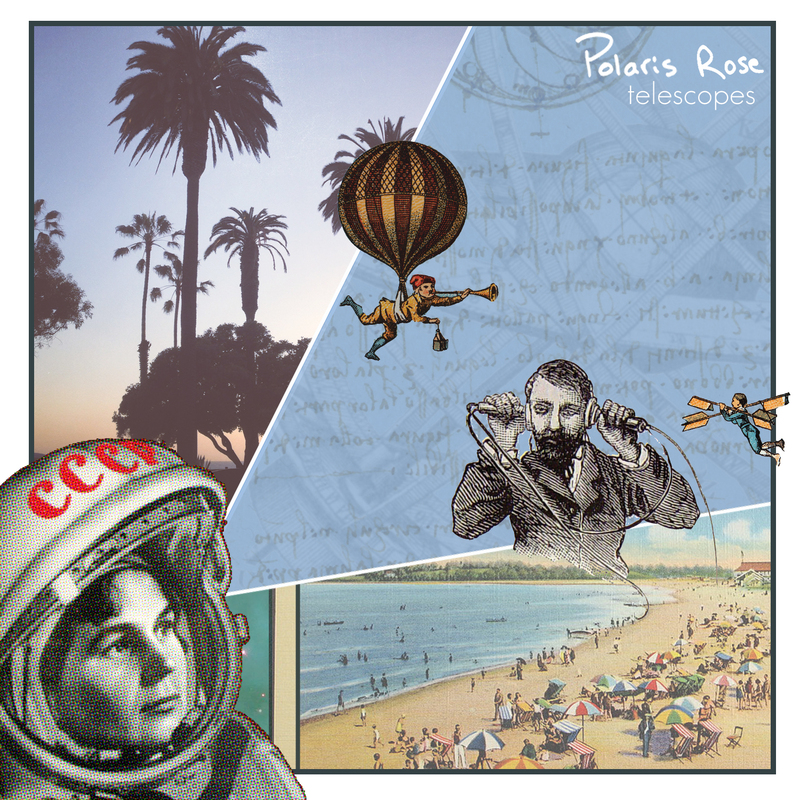 For crunchy, pop-oriented rock music that evokes a golden age of radio, Los Angeles’ Polaris Rose’s tune is full of optimism and trademarked SoCal sunshine, asking the musical question “are you ready to face that change”. What more important question is there at the start of a new year, kids? This song is taken from their newest album Telescopes. Learn more about them at polarisrose.com. For folk-inflected indie rock with a social conscience, Bostonian trio Thousand Days conveys the appropriate level of anthemic pomp without being overbearing about it. This tune is taken from their album Turkana Boy. Fans of The New Pornographers take note. Investigate more about them at thousanddays.com. 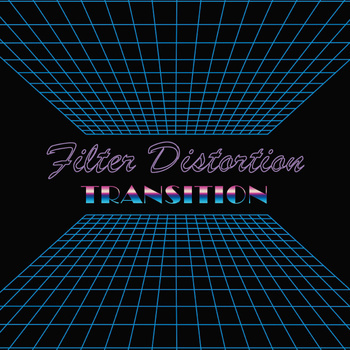 From Melbourne Australia comes this trip-hop flavored, sample-driven track that mixes textures from orchestral touches to gospel-blues field recordings. The central message seems more than relevant for the year we had in 2014 with racially-motivated violence and systemic racism touching everyone’s news feeds, with the hope that this coming year will see some light at the end of the tunnel. This track comes from the “mix tape” Lessons. Learn more about Thrupence at thrupence.com. If you’re looking for a mix of soul, jazz, and funk with plenty of horns and slinky piano, but not for the cliches that often follow all of that, this is your jam. 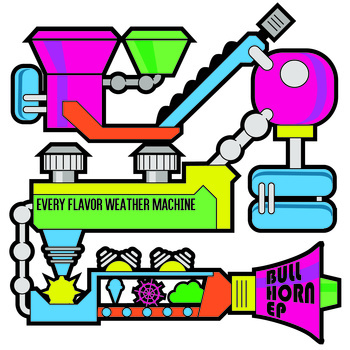 NYC’s Every Flavor Weather Machine is an octet who hit on a classic sound while also adding their own seal to the proceedings. This song is taken from their Bullhorn EP. Find out more about them at everyflavorweathermachine.com. For a new year, it’s time to kick out the unnecesary divisions in our lives. And we can start with the way we think of indie music and electronica. 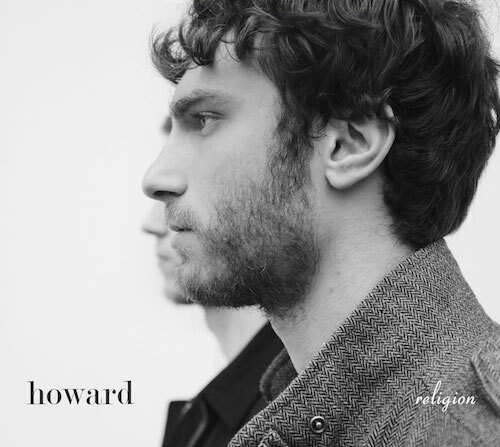 Trio from Brooklyn New York, Howard, brings together accessible indie pop music and Beta Band-esque folktronica textures to this track as taken from their recent full-length album Religion. Learn more about the band at listentohoward.com. What better way to end a New Year’s mix than a with a benediction. This one comes from Brighton, England’s Night House, mixing an R&B feel with warm chamber pop and jangling guitar, shifting directions yet always being musically unified. This song comes from the band’s self-titled Night House EP. Explore this band further at night-house-band.tumblr.com. New music. It does a soul good, kids. Let the new year be one of discovery, transformation, and happiness! And you could do worse than having the right soundtrack. Thanks, as always. A great line up. I have a tremendous soft spot for bands like Polaris Rose. Happy chord progressions with those lush guitar tones. Thanks for chiming in, Harry. There are some great selections here, for sure. Looking forward to a new year of musical discovery.